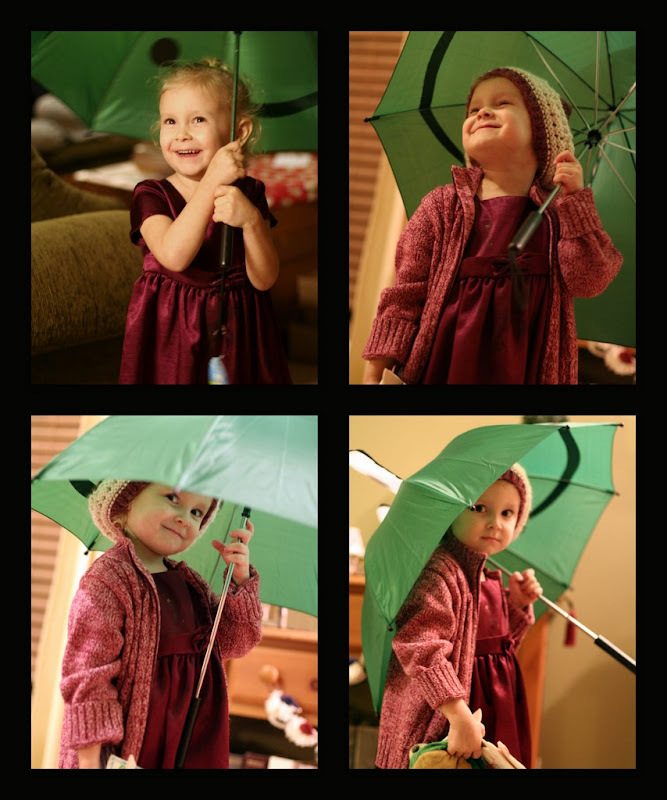 DarrickSee: Reagan sports her new frog umbrella and Erica knitted hat. You couldn't decide which one to choose could you? :) They are all too cute.